Casting and spinning rods are two totally different types of rods. Still, most of us are confused between the two. If you are one of them, then you have come to the right place. In this article, we will be highlighting the differences between spinning rods vs casting rods. 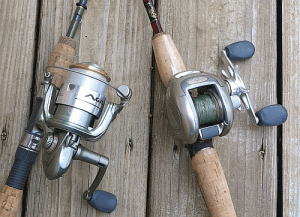 When you get to know and understand their differences, you will have a clearer goal to getting a perfect match between anglers, reels, and rods. Should I Get The Spinning Rod? Should I Get The Casting Rod? This one can come in different sizes and types. There are heavy spinning rods, light spinning rods and medium to heavy spinning rods. 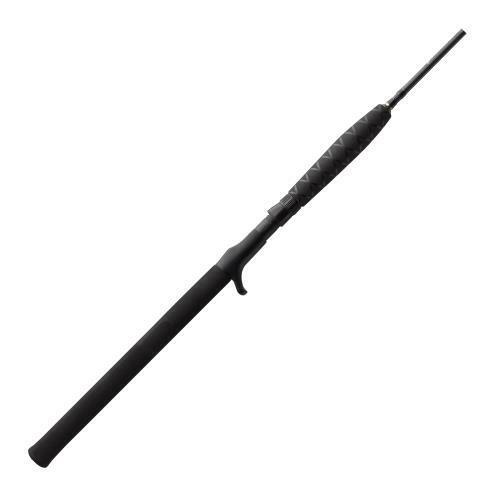 While fishing, this type of rods are going to bend from the force of a fish bite. The line pulls down and feeds out while all of the eyelets are pointing downward. The reel rests just under the rod, while the handle will rest on your dominant hand. The biggest plus of the spinning rod is that it is practically made for amateurs, and that is because by using it, you can avoid all the line tangles and even reel fish faster. This mechanism is straightforward in comparison to the baitcasting reels. We found the St Croix Premier fishing rod quite reliable and is totally value for money. The Shimano on the other hand, is on another level in terms of quality. The reels are featuring magnetic and centrifugal cast mechanism. A lot of anglers find these mechanism frustrating because they consume a lot of time. The baitcasting reels on the other hand are harder to master but are easier for use in some other ways. 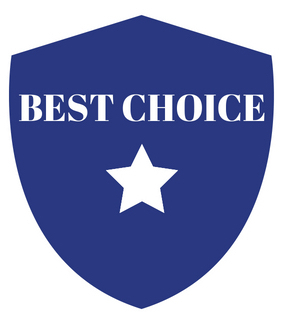 Editor's Note: If you want to find out more spinning rod choices, do not miss out our reviews on the Best Spinning Rods! If you want to understand casting rod, you just have to flip everything you know about spinning rods. When the fish bites on this one, the rod gets bent over while the eyelets are facing upwards. For amateurs, this can be confusing and that is why these rods are better off for professional fishing. These rods are hard to master and learn, and that is their biggest disadvantage. You have to expect a lot of backlash in the casting reel department until you learn its real technique. 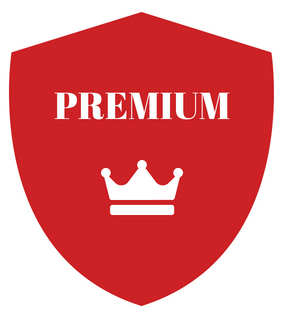 Due to that reason, you will have to change the line more often, which can take up much of your patience, time and money. Only get this rod if you are looking from a long term investment perspective. Once you get the feel of using the casting rod, your fishing frenzy will be unstoppable. 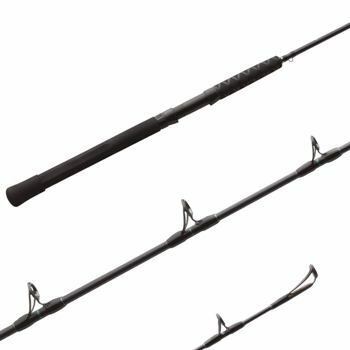 We highly recommend the St Croix Triumph Casting Rod if you are looking to buy an affordable and durable rod. However, if you have the money to spare, the Shimano Trevela is no doubt the best of the best. You will definitely not regret getting this rod. The way the casting is setup is by pushing downward on the rod eyelets, forcing them into the casting rod. On the other hand, the spinning setup is in pulling the eyelets from the rod, which makes them easier to snap. In the casting setup, eyelets are less likely to snap because the rod is supporting them. 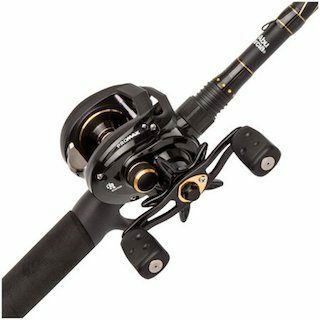 The main difference between the reels is that the spinning reel makes friction which leads to easier snapping of the line, while the casting reel lets the line run smoothly. 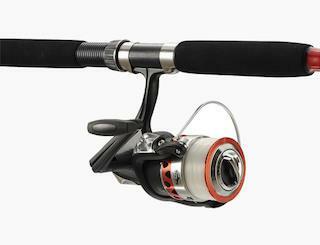 Regarding their casting distance, the baitcaster reel has longer range in comparison to the spinning reels. Editor's Note: Want to know which casting rods managed to win our hearts? Check out our verdict! As you can see, both of these rods have their pros and cons. It all depends on the angler. The spinning reel and rod are harder to contain but easier to master, while the baitcasting reel takes more time to master but it is better for the long run. If you were to ask me, I prefer using the casting rod. It is true that they are harder to master, but once you do, you will never go back to using spinning rods due to its usability and catching experience. In a nutshell, the spinning rods are made for those who wants to fish just for fun while the casting ones are for those who hopes to be or are already a professional angler. 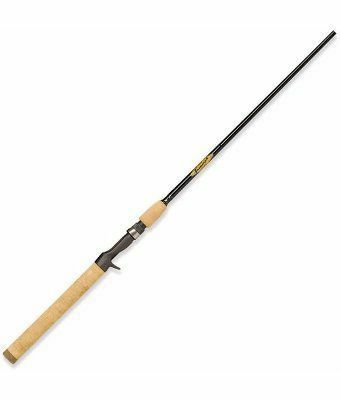 Best Fly Fishing Rods Reviews – Who Are The Front Runners?